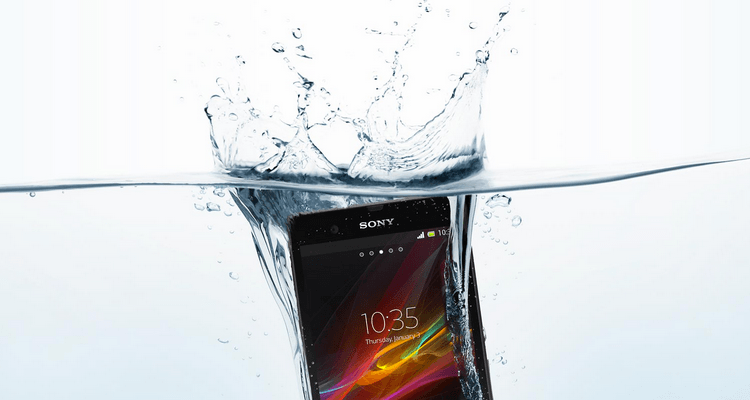 At CES 2013, Sony showed off a high-end, water-resistant Android smartphone called the Xperia Z. Since then, things have remained quiet regarding when the handset would make its way to U.S. shores. But now we've finally received word that T-Mobile will start selling the phone in the "coming weeks." The company stopped short of revealing any pricing information, but going by T-Mobile's strategy as of late, we can safely assume that the phone will be available with a lower down payment and a monthly cost to pay it off. In addition, the self-proclaimed 'uncarrier' might also give customers the option to pay the device's full cost upfront for those who prefer a lower monthly bill and no long-term commitments or contracts. Sony's Xperia Z will connect to T-Mobile's 4G HSPA+ and 4G LTE network where available. The firm expects its 4G coverage to reach 100 million people by midyear, and 200 million nationwide by the end of the year. One of the device's main selling point is the fact that it is waterproof. Generally, most rugged phones that resist water tend to be lower-end internally, but the Z offers all the performance parts of a daintier phone. A 5-inch 1080x1920 resolution display is included. It also comes with a Quad-core 1.5 GHz processor, 2 GB RAM, and 16GB of internal storage, plus a 13.1 MP rear-facing camera for snapping those precious moments. As far as color choices, T-Mobile and Sony are offering the device in black and, for a limited time, purple. We expect T-Mobile to announce a final price and release date soon if it plans to release it in a matter of weeks.